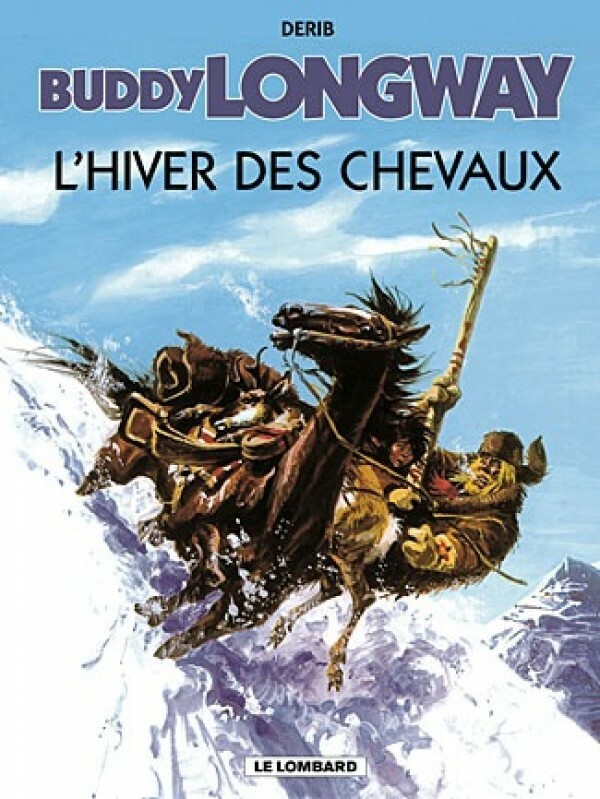 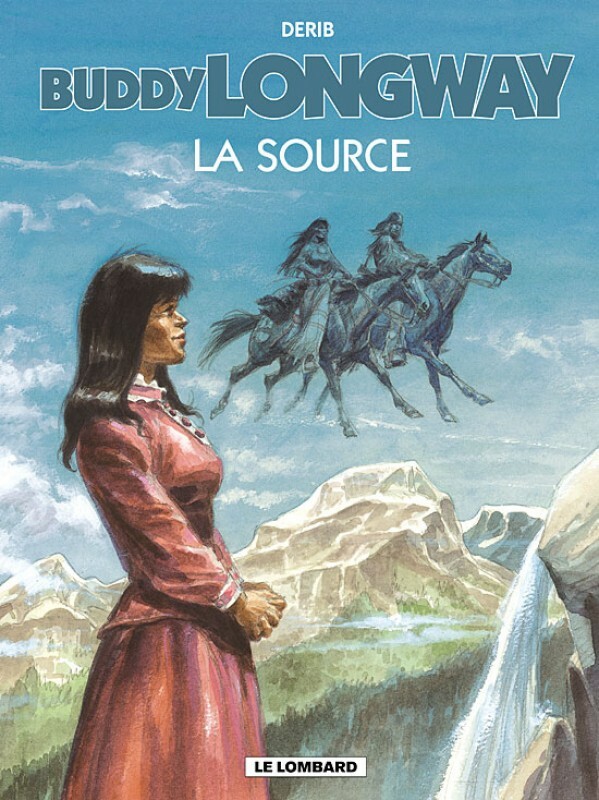 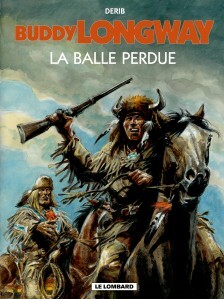 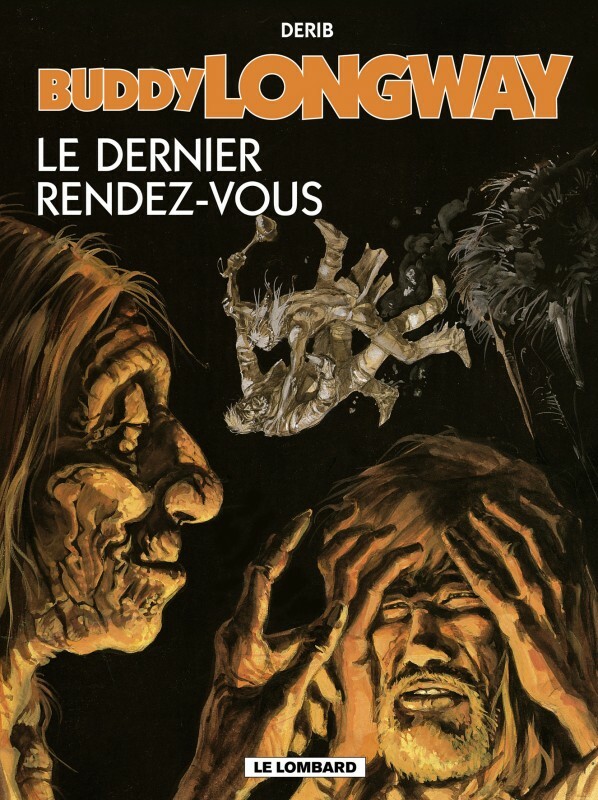 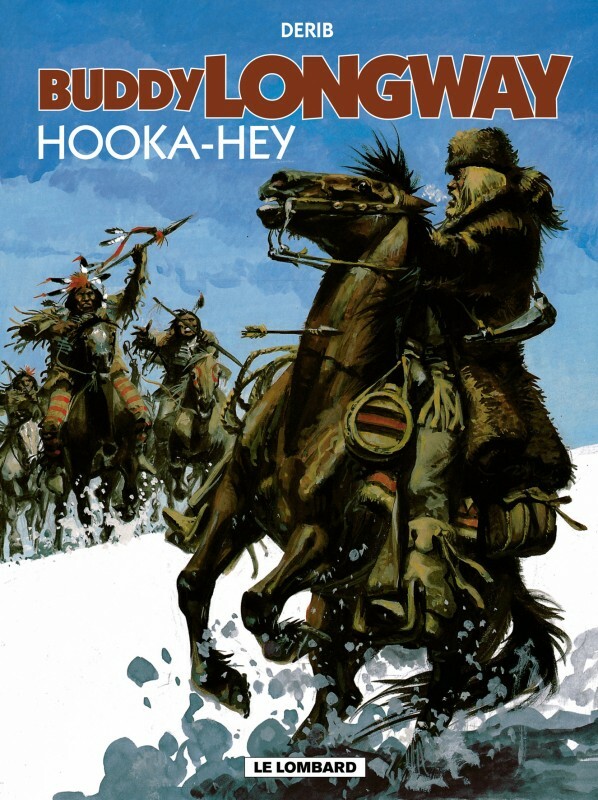 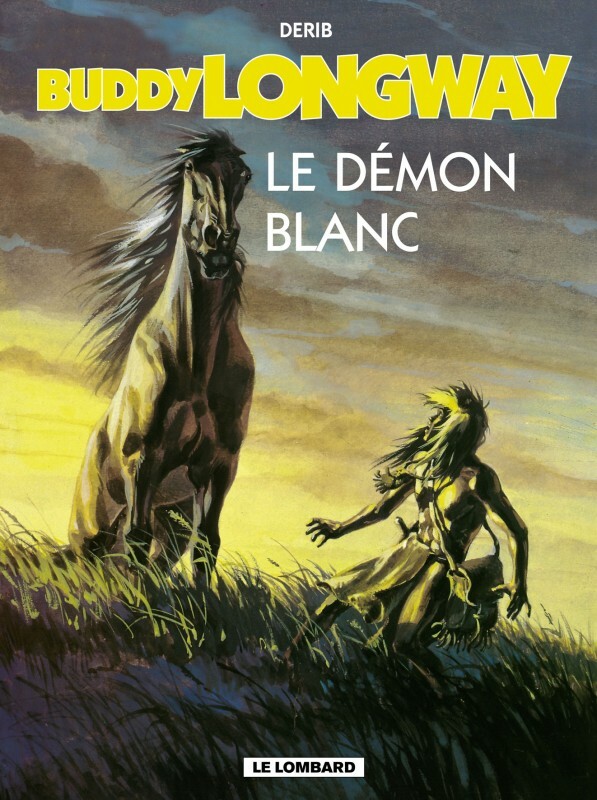 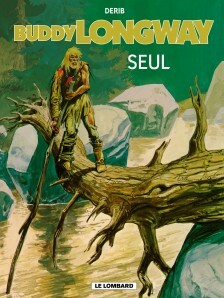 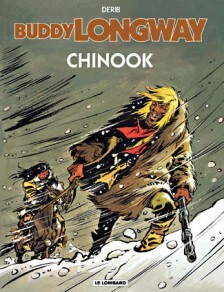 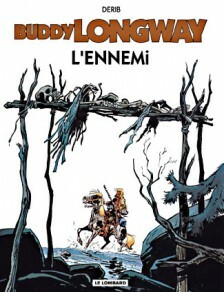 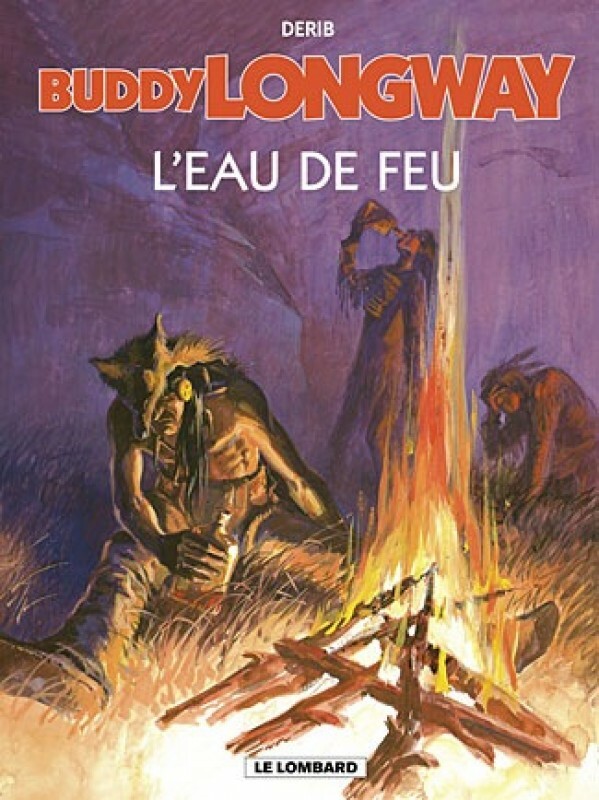 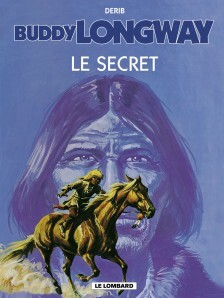 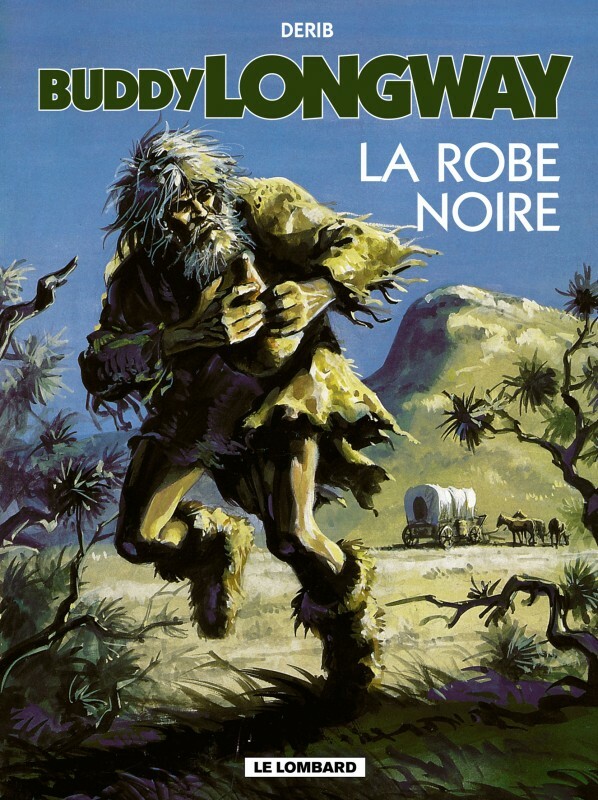 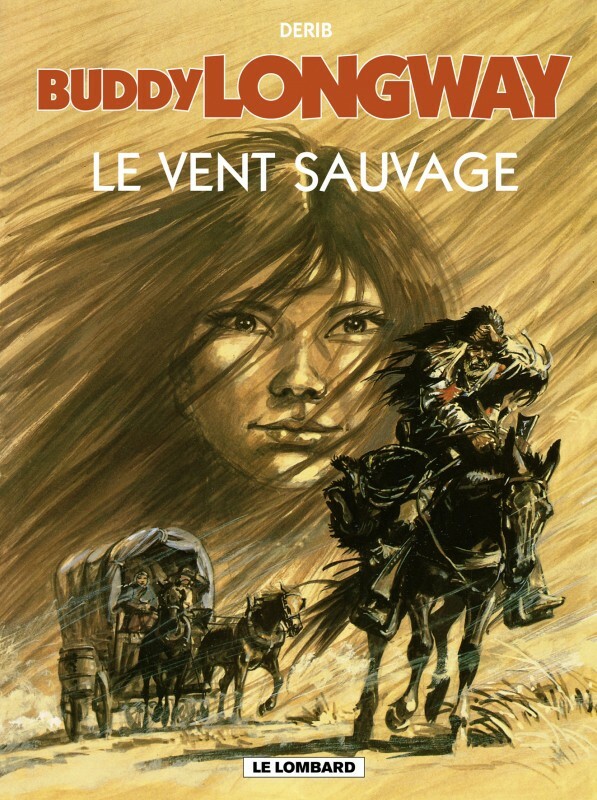 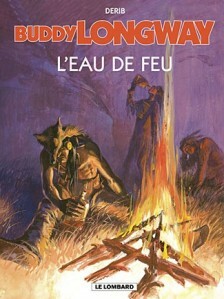 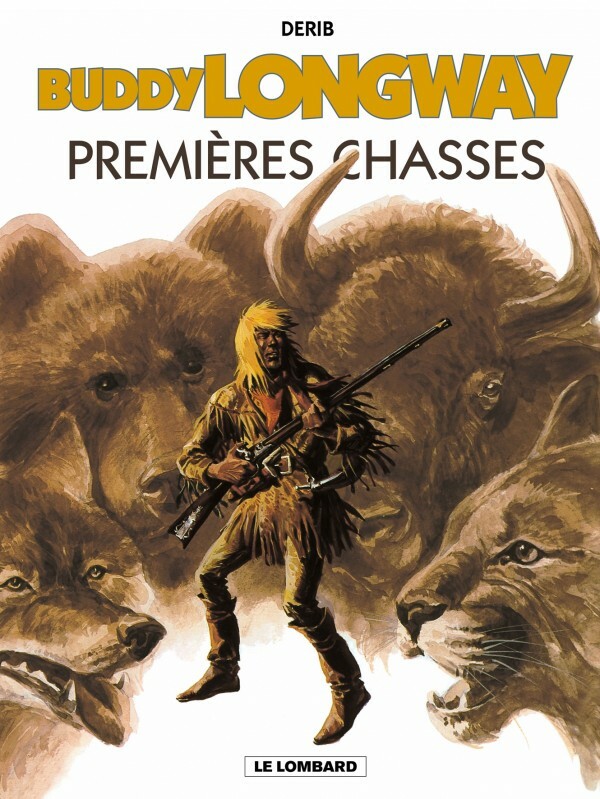 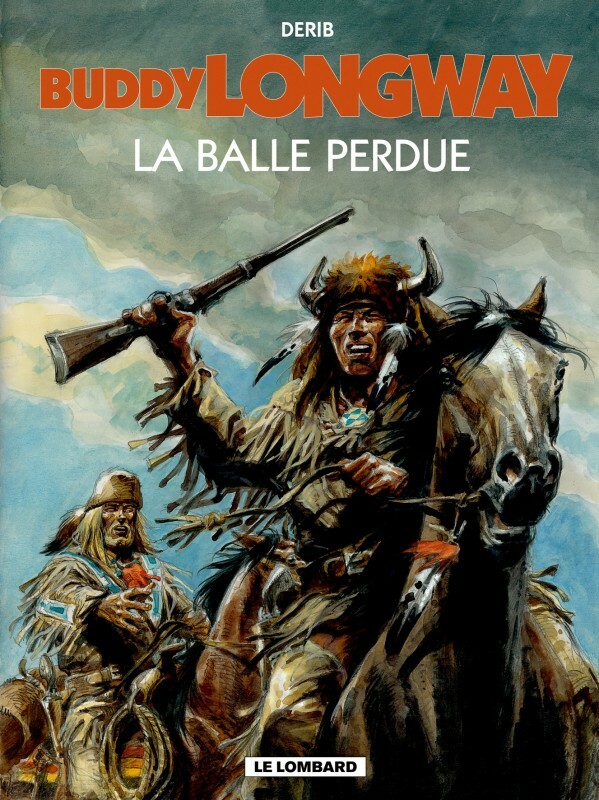 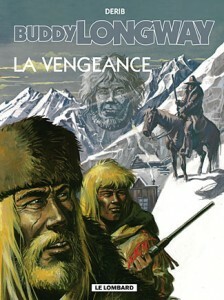 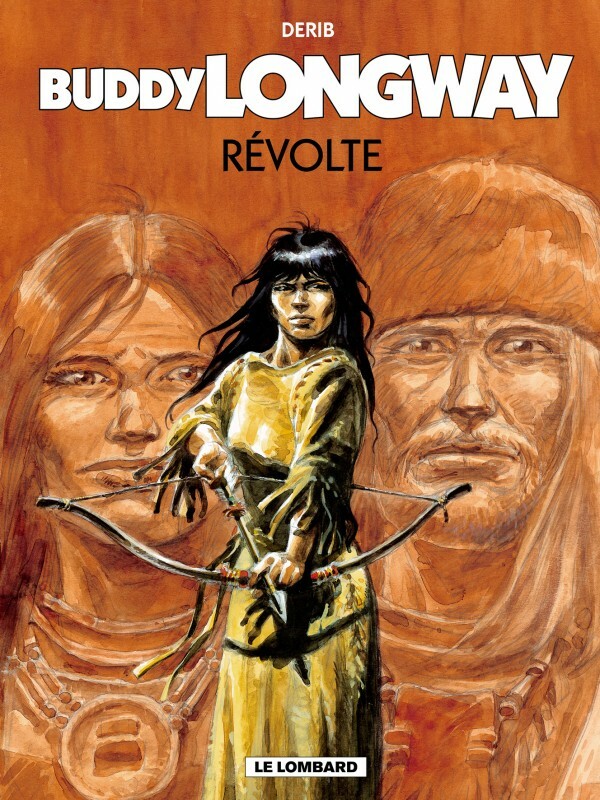 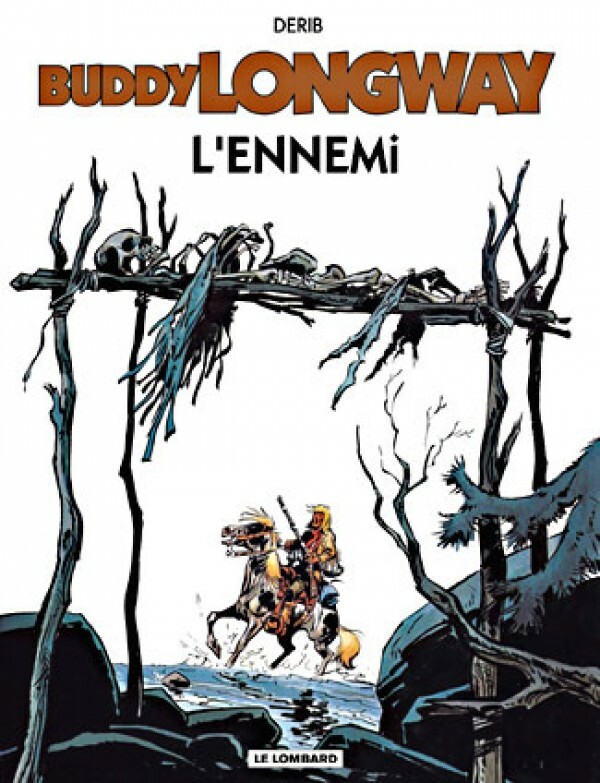 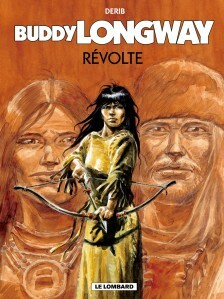 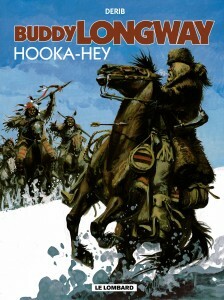 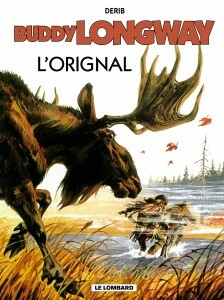 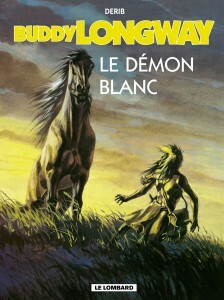 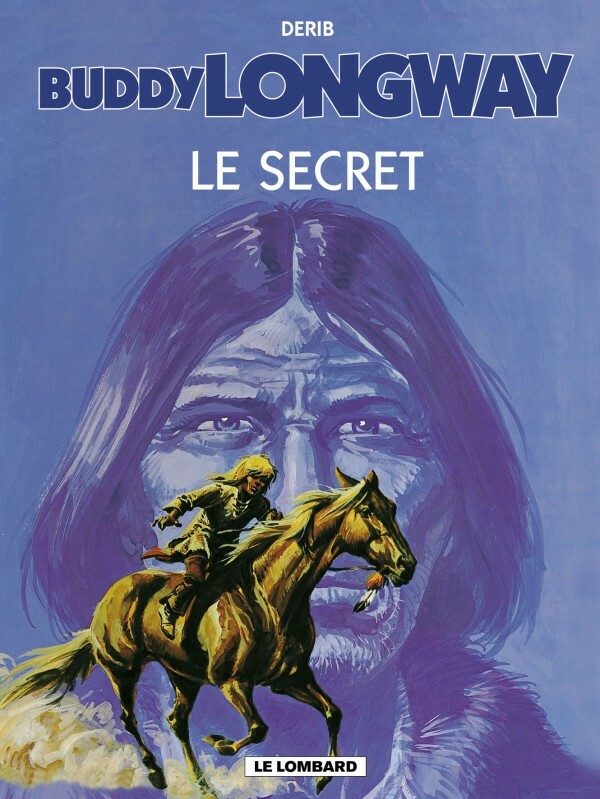 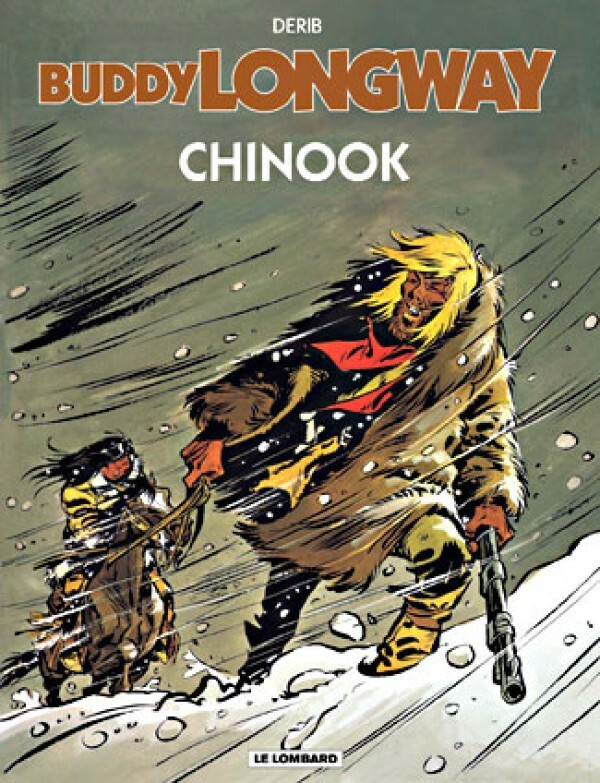 Buddy Longway is the story of a trapper as he looks back at his life. A life marked by much joy, by drama, high tension and excitement. 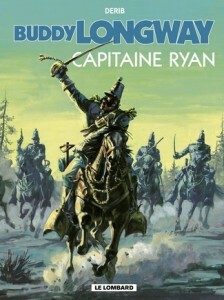 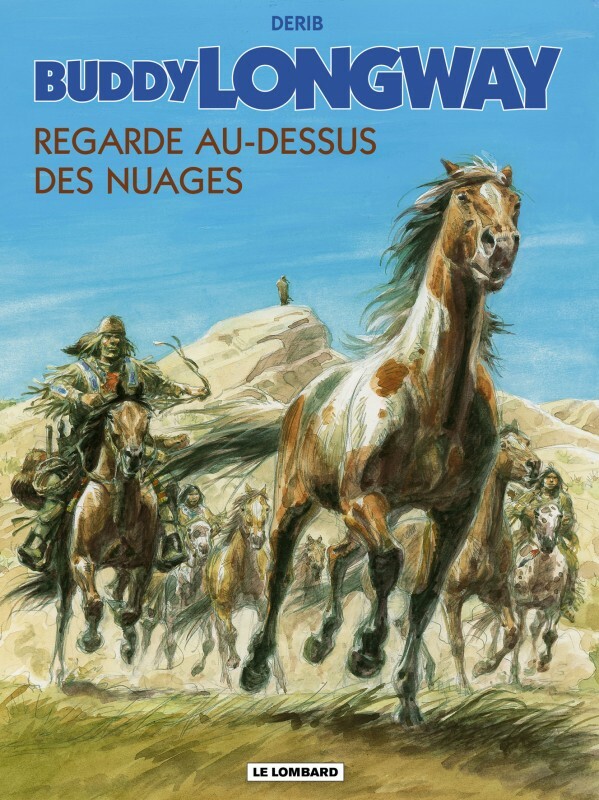 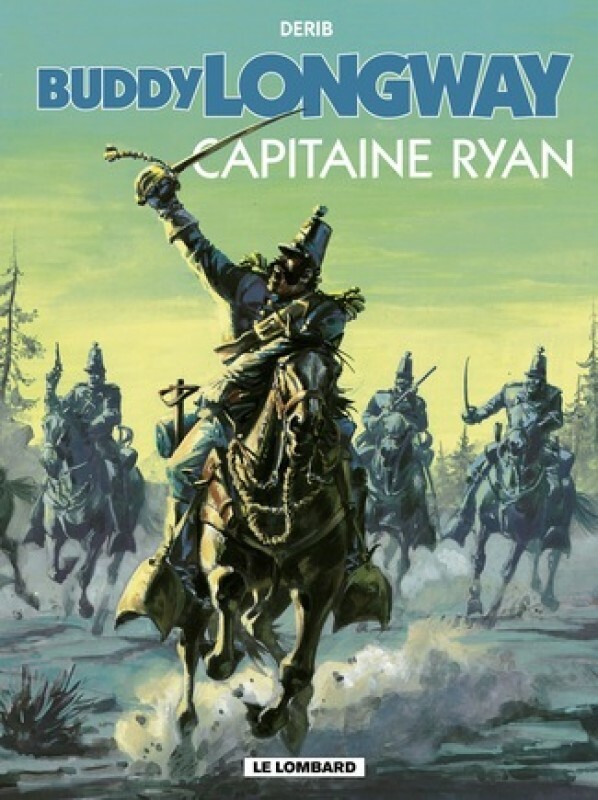 A throwback to the wild west of the 19th century, you’ll find all the classic Western themes, from bison hunts, to the gold rush, to pioneering convoys, and, of course, Indians and outlaws. 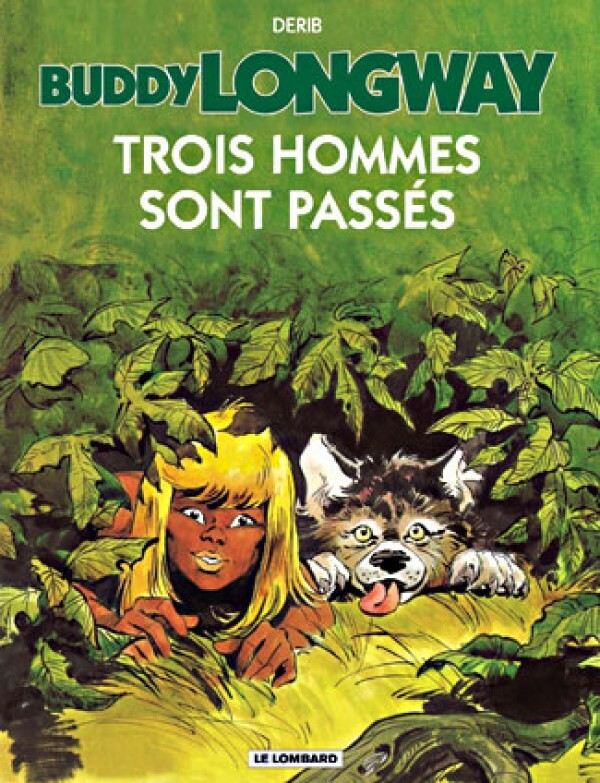 Aside from these, this classic treats the joys and the struggles of family life, moral values, duty, tolerance and the right to be different.